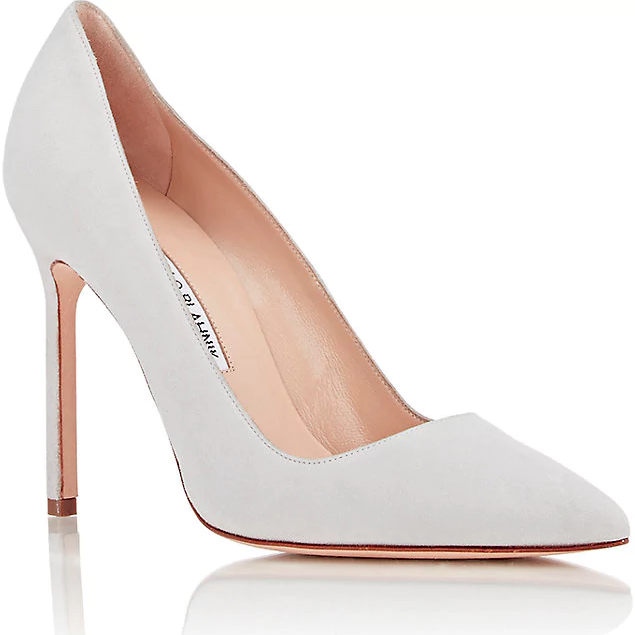 The 'BB' is one of Manolo Blahnik's classic signature styles. 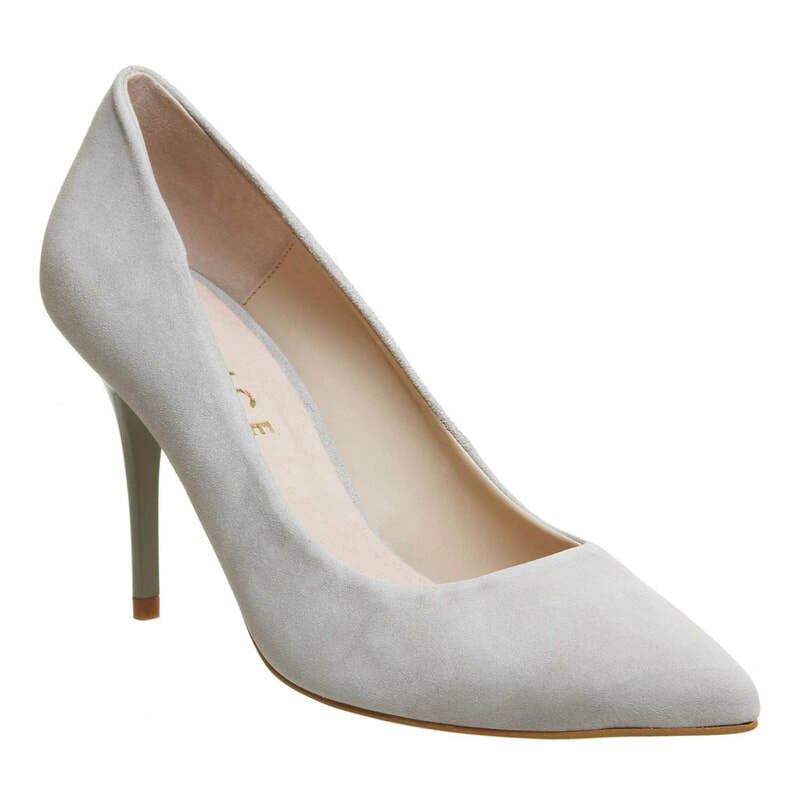 The court shoe was first introduced in 2008 and named after Brigitte Bardot. 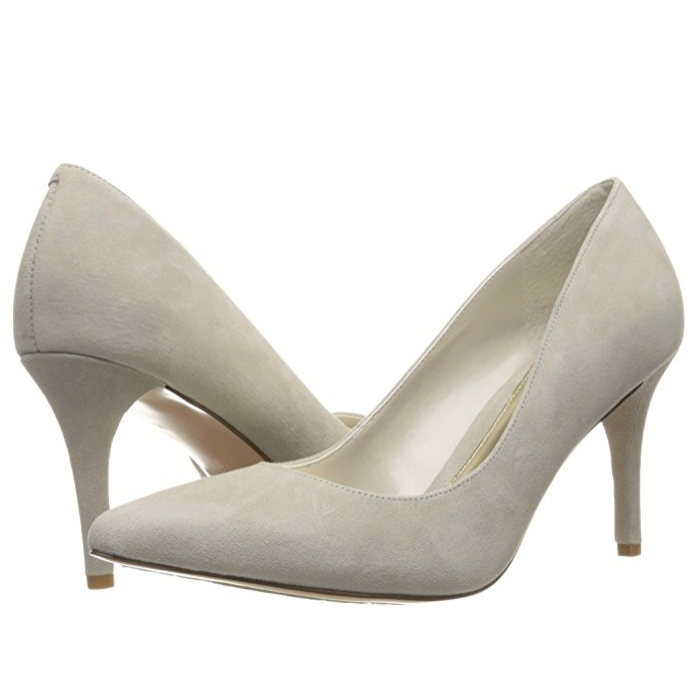 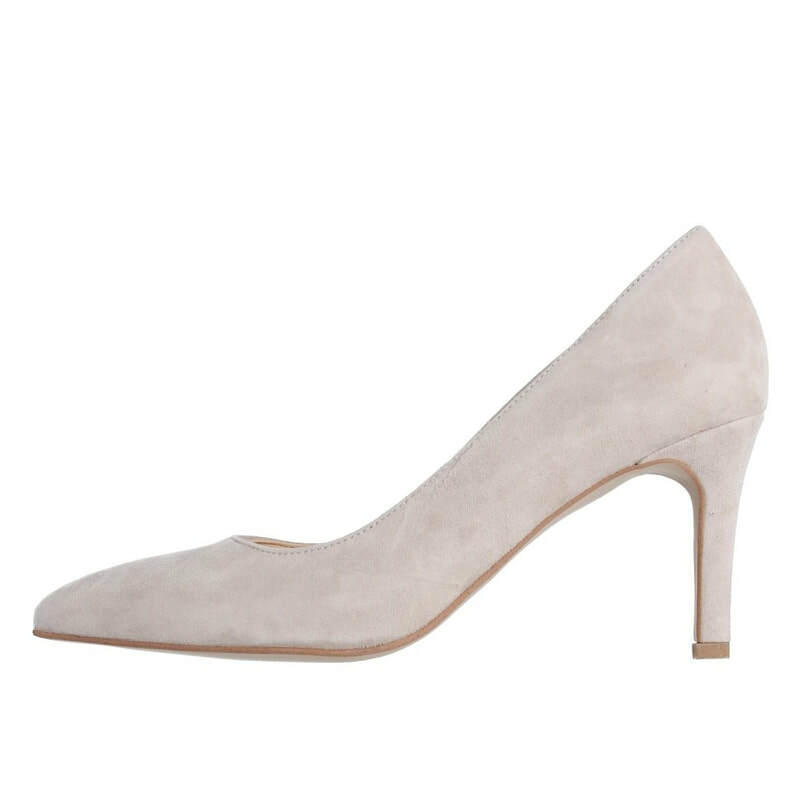 It's a classic pointy-toe pump with a low-cut topline and a wrapped stiletto heel.